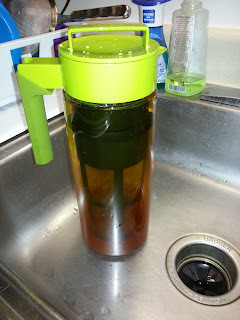 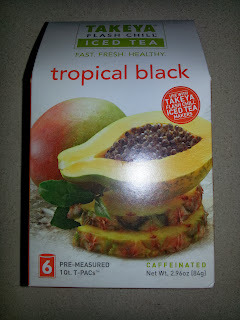 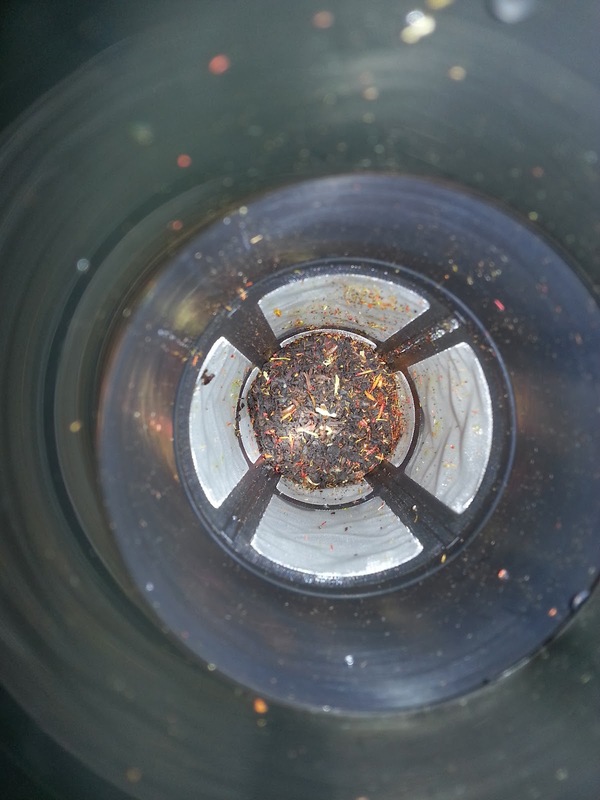 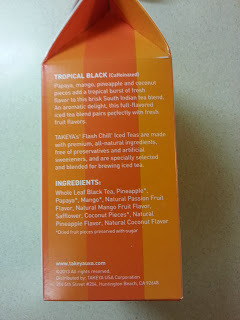 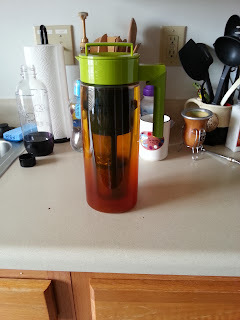 Papaya, mango, pineapple, and coconut pieces add a tropical burst of fresh flavor to brisk black tea. 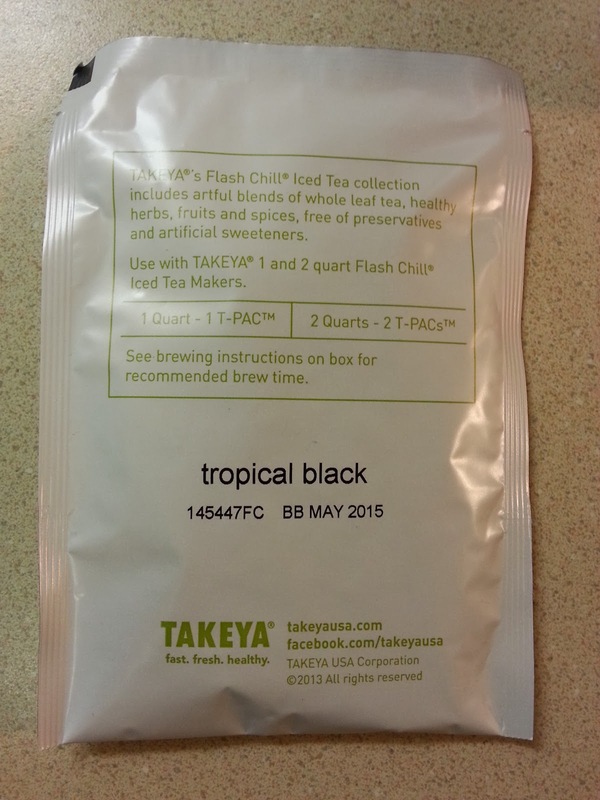 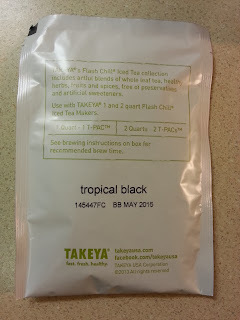 Takeya Tropical Black Flash Chill Iced Tea is made with premium, whole leaf black tea and natural fruit pieces for an exceptional glass of iced tea. 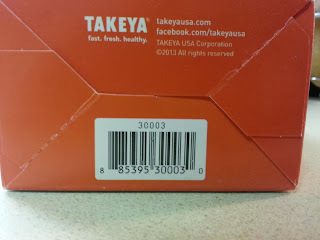 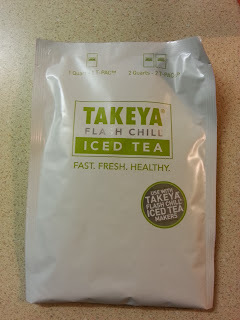 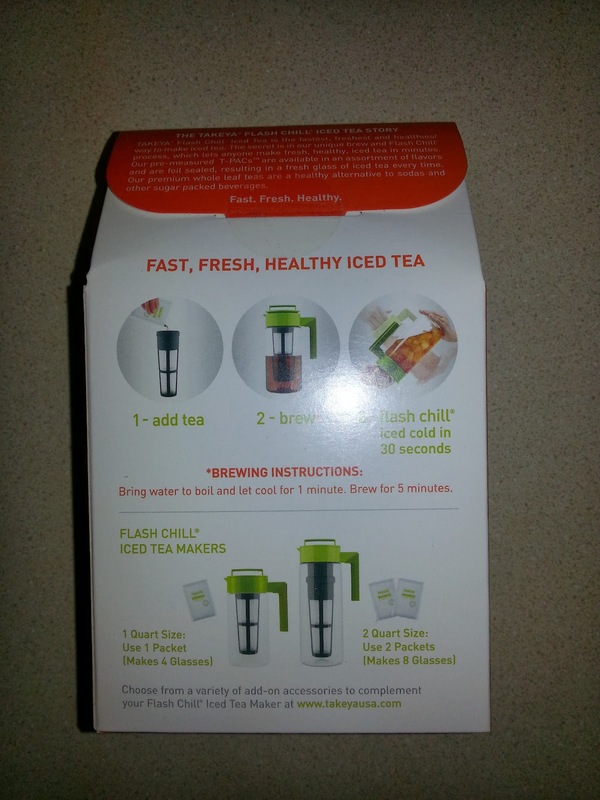 Each Takeya tea is designed to ensure the most flavorful iced tea using our foil packets to lock in freshness and flavor. 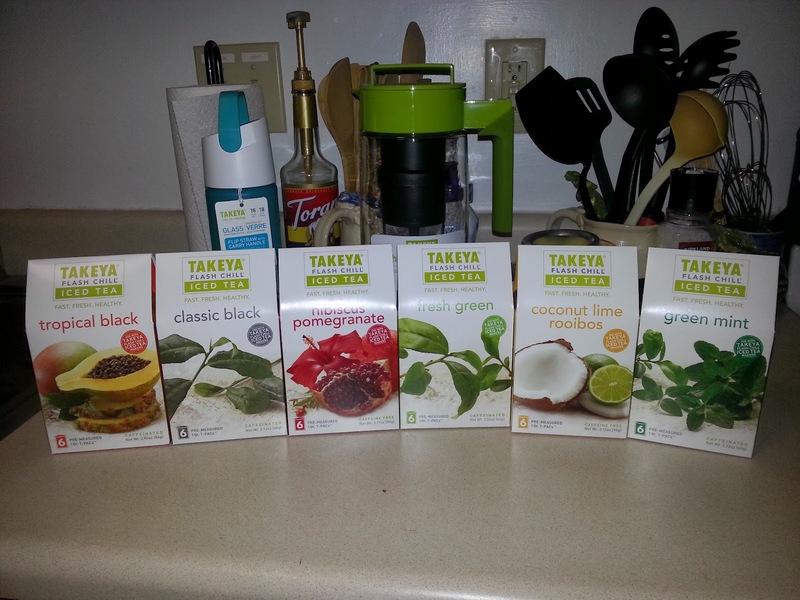 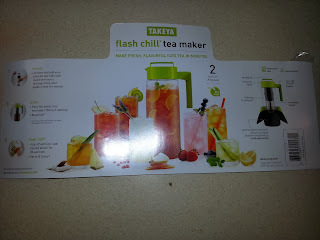 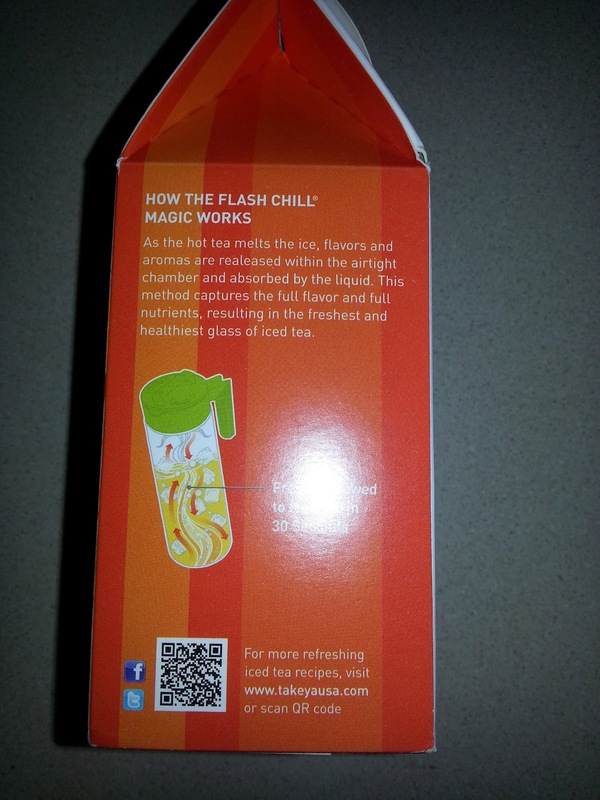 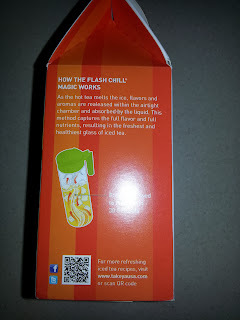 The packets are pre-measured to take out the guesswork, use one packet for the 1 quart Tea Maker and two for the 2 quart. 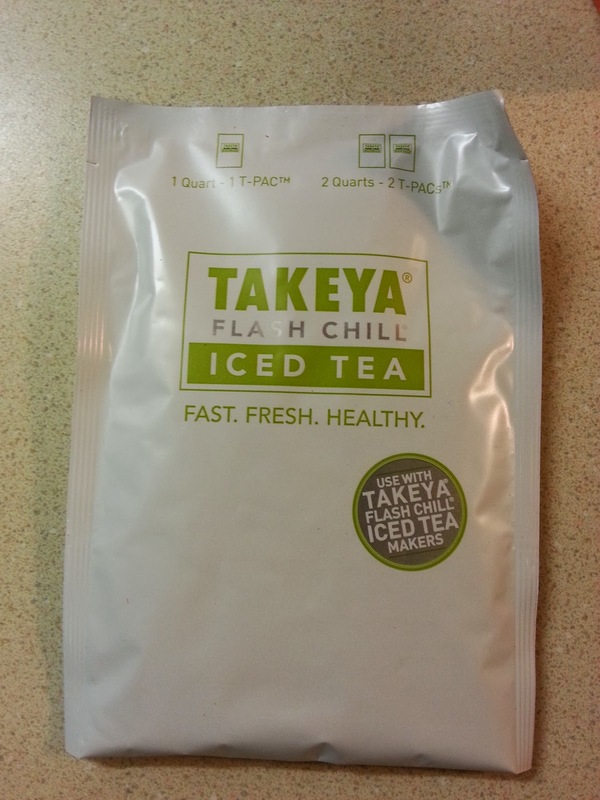 Simply tear open, brew, chill, and enjoy the most delicious sip, every time. 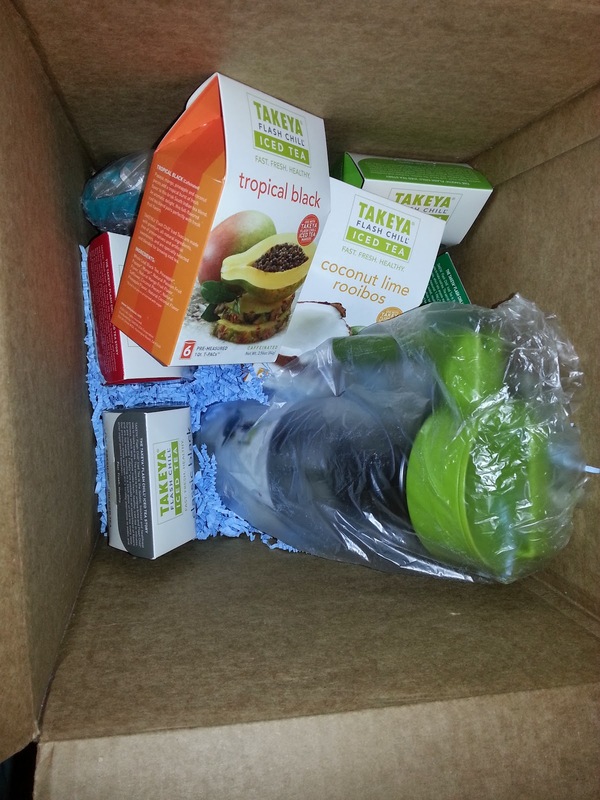 I received this product for free in return for writing a review. 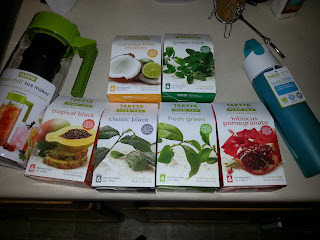 All my reviews are as unbiased as possible, whether I buy or receive free product. I accept no other compensation other than free product.